I don’t know any more about Officer Moore than what has been reported in the media. What I do know: Moore’s death is not tragic because he was a police officer gunned down while performing his duty. 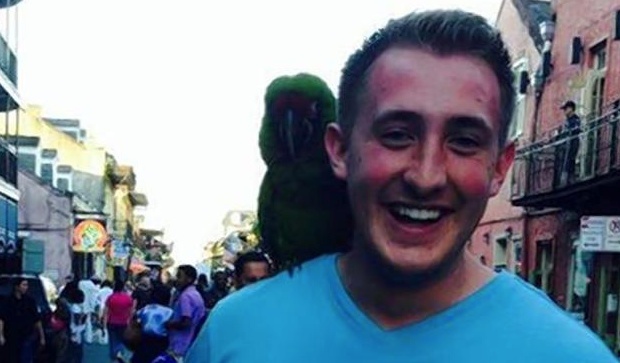 It is tragic because Brian Moore’s life was senselessly and viciously snuffed out. The only silver lining in this tragedy is the fact that the alleged shooter has been arrested and charged with murder, and he will stand trial for the horrific act of violence he is accused of committing. May the Spirit of the only true wise and living God, the Father of our Lord and Savior, Jesus Christ, comfort all those who knew and love Officer Brian Moore. [i] There are conflicting reports on the number of shots fired; and the number of times Officer Moore was shot.